From April though October, for any occasion... don't hesitate to let us know your preference for colors, for specific blooms (as long as the season allows) and any special accents. 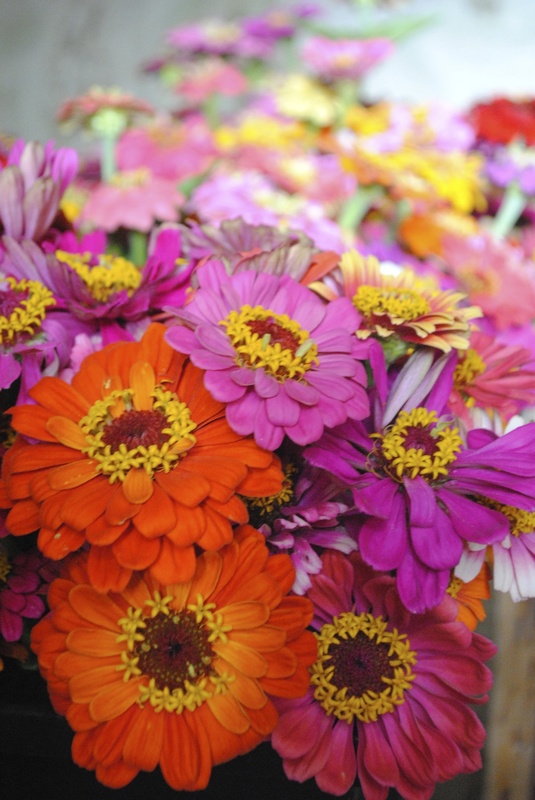 we hope our locally grown blooms will spread some cheer, bring a smile or bring some comfort. Please visit our square store for options available.